Just like it previously opted to wait a year or two until 3G and 4G LTE cellular radio technologies matured before adopting them in its iconic smartphone, Apple this time around is expected to do the same by not releasing a 5G-capable iPhone until 2020 at the earliest. Apple Inc. plans to hold off until at least 2020 before offering an iPhone that can connect to the next generation of high-speed phone services coming next year, according to people familiar with its plans. After establishing that Apple did postpone introductions of 3G and 4G LTE radio technologies in earlier iPhones, the authors conclude that by not giving the next iPhone the ability to connect to faster 5G networks Apple risks “falling behind as rivals push speedier services”. You could have written exactly the same line back in 2007 when the original iPhone came out with no 3G support (it connected to AT&T’s sluggish EDGE network) or when 2010’s iPhone 4 arrived at a time when Verizon et al had been heavily promoting 4G. Apple frequently introduces new technologies first in its devices, like Face ID or 64-bit processors. However, it prefers to wait until new cellular technologies have matured enough and finished commercial deployment. Just two paragraphs down, the article acknowledges as much, stating that the Cupertino firm was right to bide its time by not adopting 3G and 4G LTE technologies right from the onset. Apple’s previous calculations—proven correct—were that the new networks and the first versions of rival smartphones would come with problems such as spotty coverage, making consumers less compelled to immediately make the jump. As Gartner analyst Mark Hung put it, Apple’s always been a “laggard” in cellular technology. 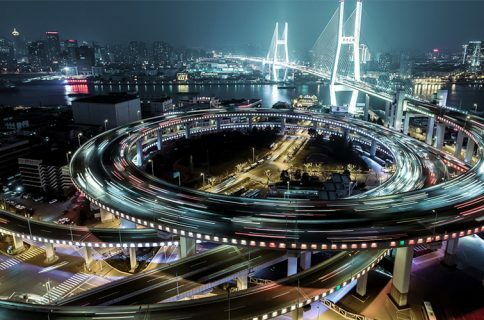 5G deployment in the United States is in a very nascent phase. Full 5G deployment, especially in other countries, isn’t expected to be finished completely for at least another year or so. 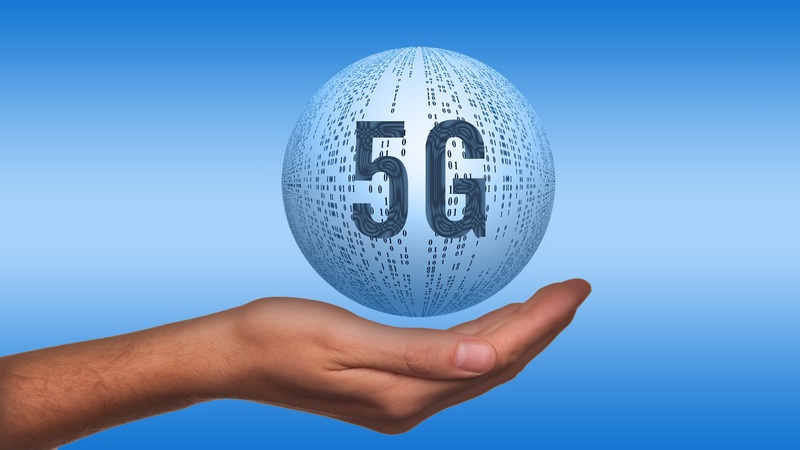 In other words—and assuming all goes well—telecommunications companies hope to debut the first commercial 5G networks in the early 2020s. Only recently have 5G standards been finalized. For Apple, adding 5G to iPhone could cost the company $21 per device. 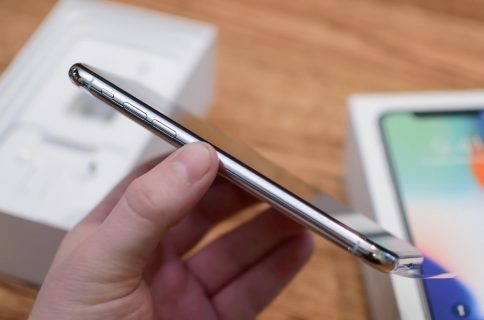 Apple analyst Ming-Chi Kuo has predicted that 2019 iPhones will use a Modified PI (MPI) antenna technology replacing the current Liquid Crystal Polymer solution as an intermediary step towards 5G adoption. He believes that both the LCP and MPU antennae will co-exist in iPhones during the 2019-2020 transitional period. 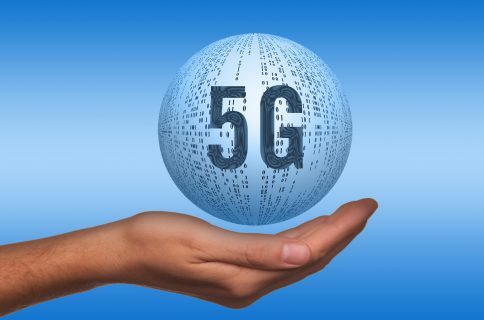 With all that in mind, waiting to adopt 5G cellular radio technology in an iPhone until at least 2020 sounds like a reasonable decision to make—just last month, Intel unveiled its first 5G modem that won’t be available before the second half of 2019. Whether Apple will use it in a 2020 iPhone refresh is anyone’s guess. Coincidentally or not, 2020 is also the year we’re expecting to see the launch of Apple’s rumored standalone augmented reality glasses product which should really heavily on 5G connectivity.